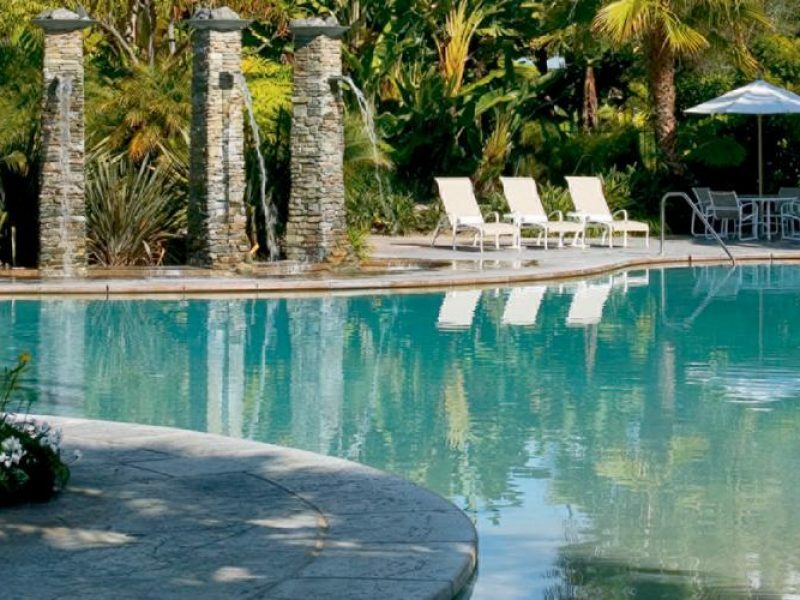 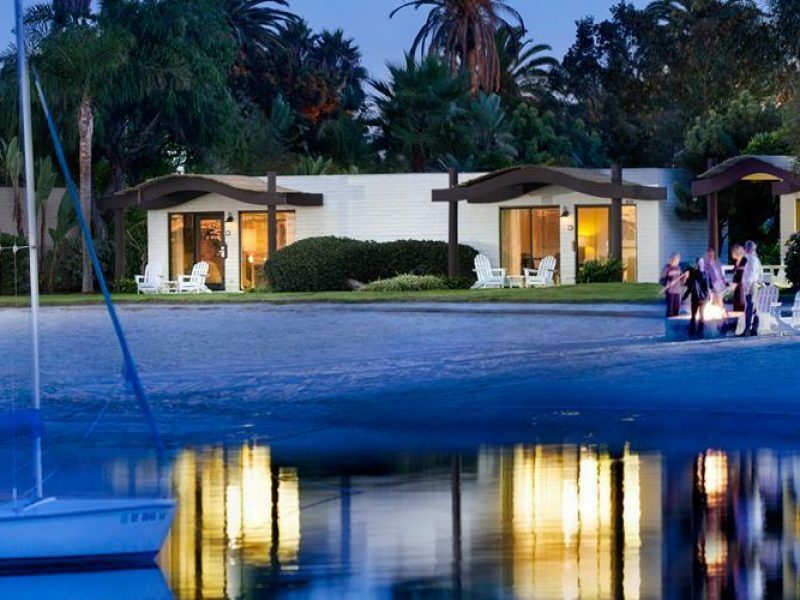 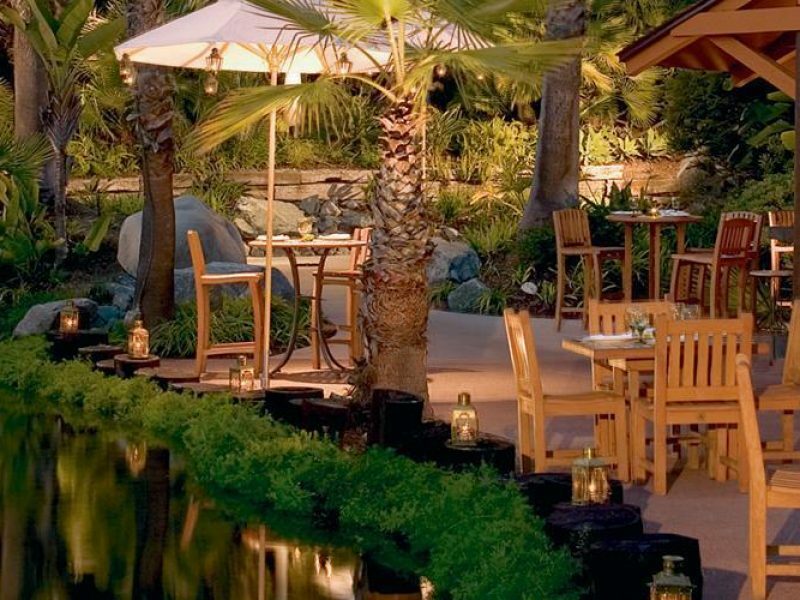 Located on a 44-acre island in San Diego’s Mission Bay district, Paradise Point is the ideal California getaway. 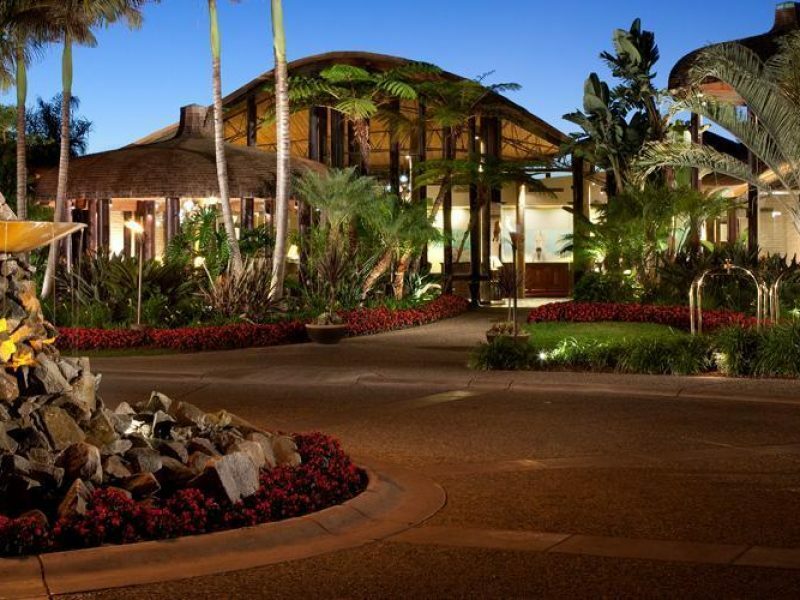 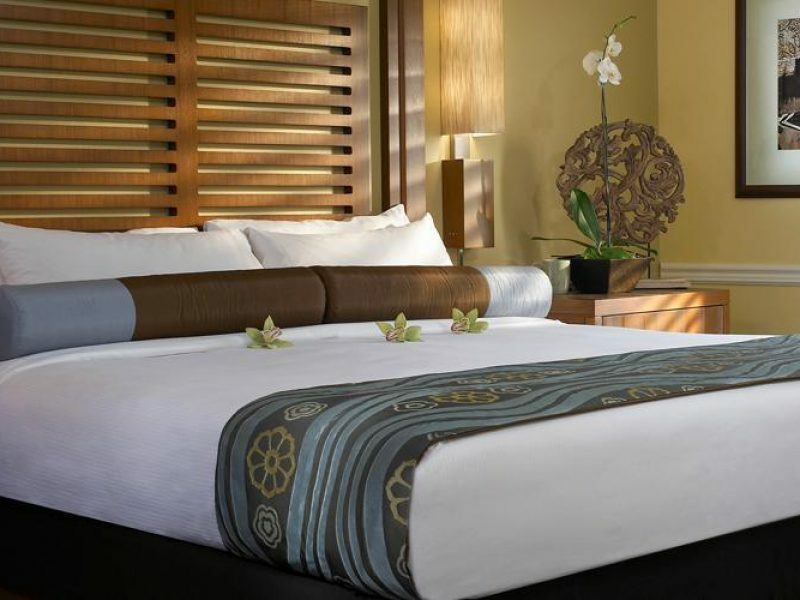 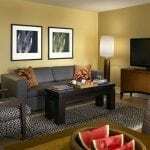 Enjoy the resort’s bungalow-style rooms, furnished with the latest, most luxurious amenities, as you experience San Diego in a completely unique fashion. 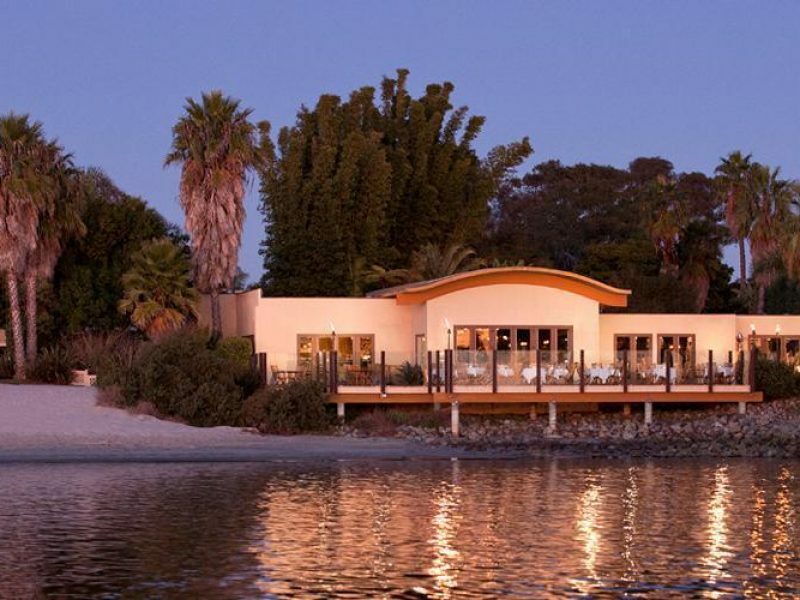 With plenty of pristine sandy beaches, dense flora and clean, shimmering water, you’ll reconnect with nature without sacrificing the finer things in life.